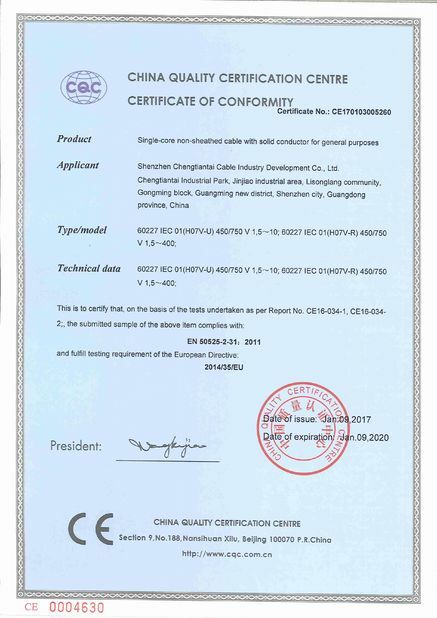 * The information in this document is subject to change without notice. 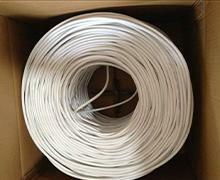 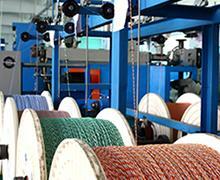 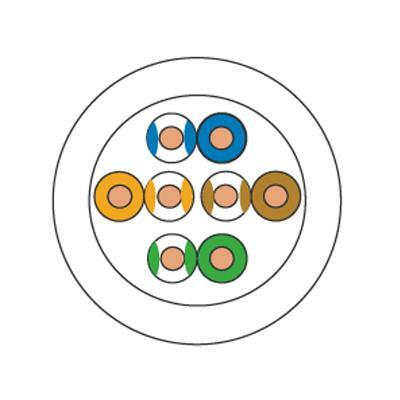 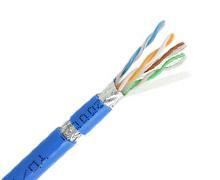 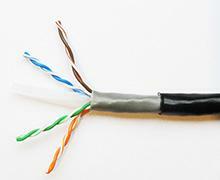 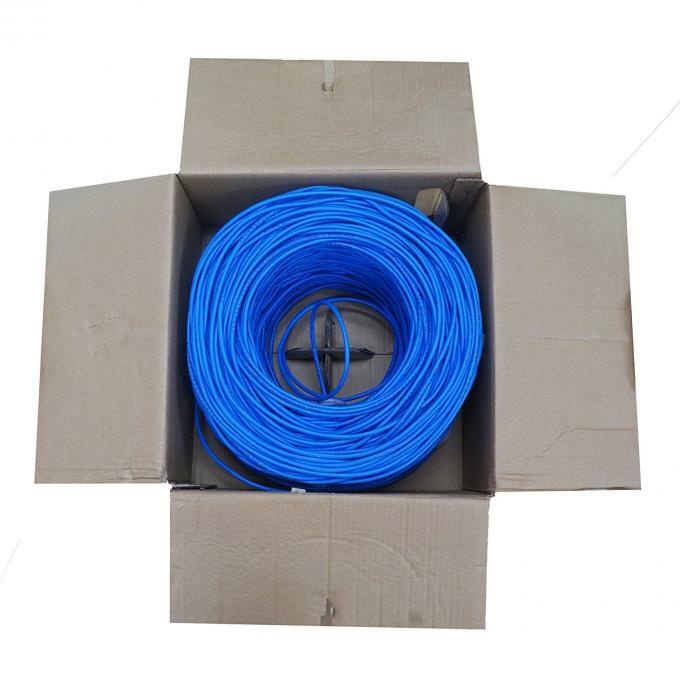 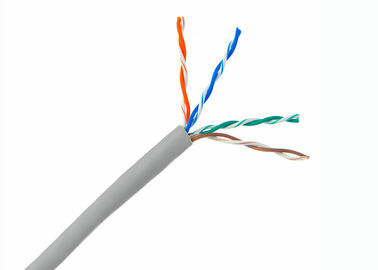 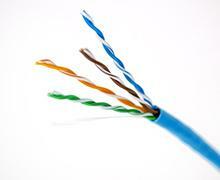 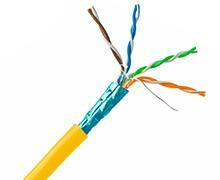 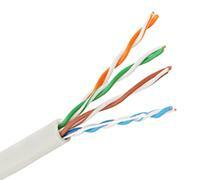 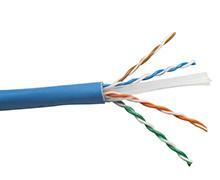 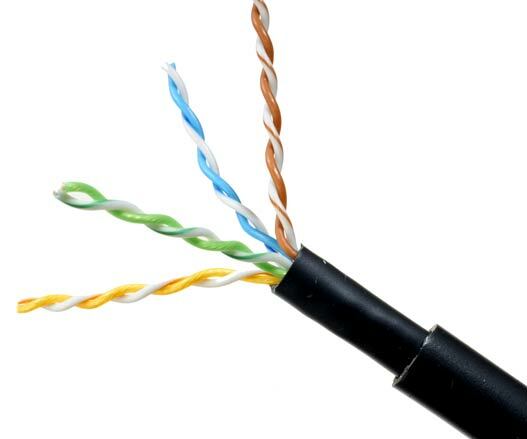 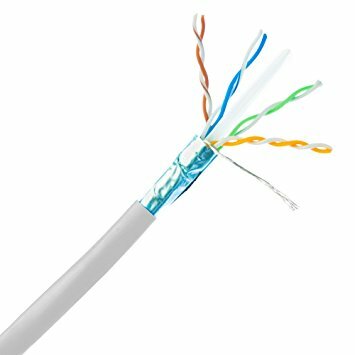 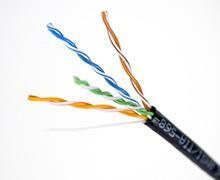 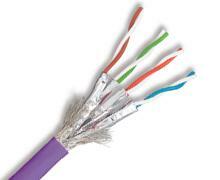 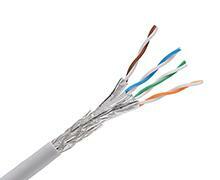 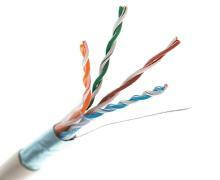 We manufactures a comprehensive array of Lan cables to meet diverse market needs. 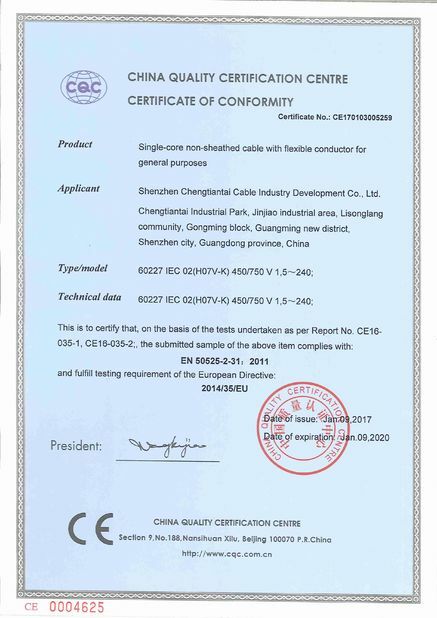 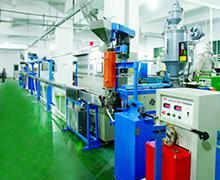 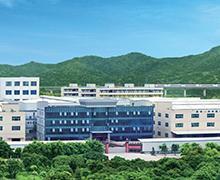 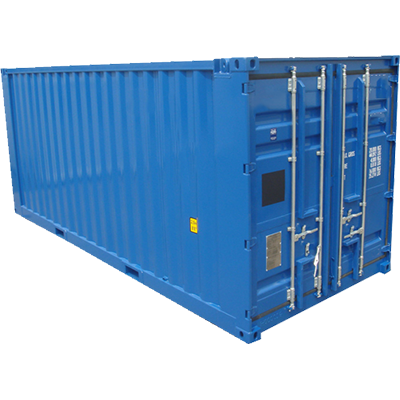 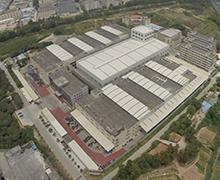 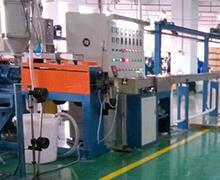 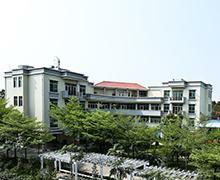 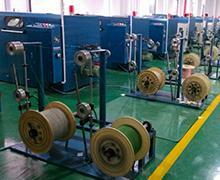 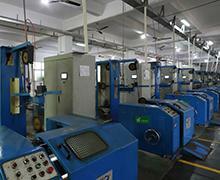 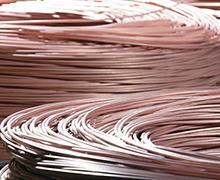 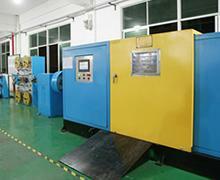 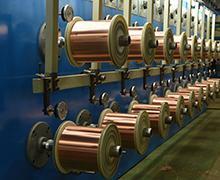 Certified through Guangdong quality Testing CTC Certification Co.Ltd.